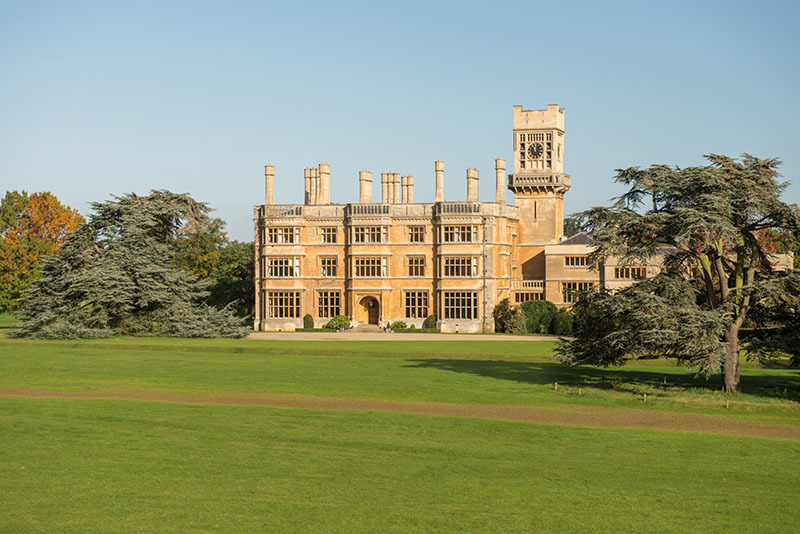 Shuttleworth is a five thousand acre estate in the heart of rural Bedfordshire. 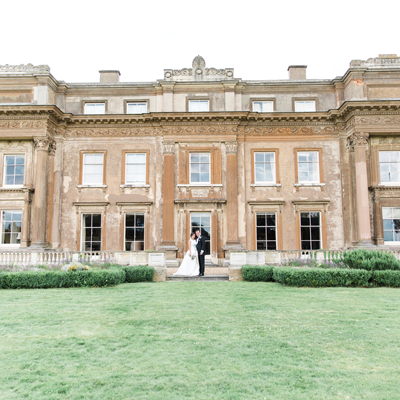 Built in 1872 and boasting unrivalled views of the parkland, The House offers a beautiful setting for your special day. 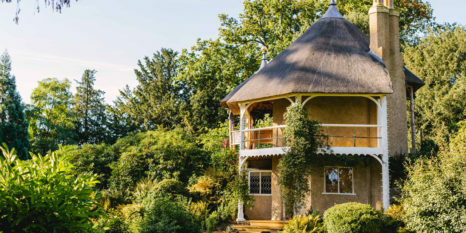 The House, The Swiss Garden and The Collection offer everything from traditional to quirky settings. 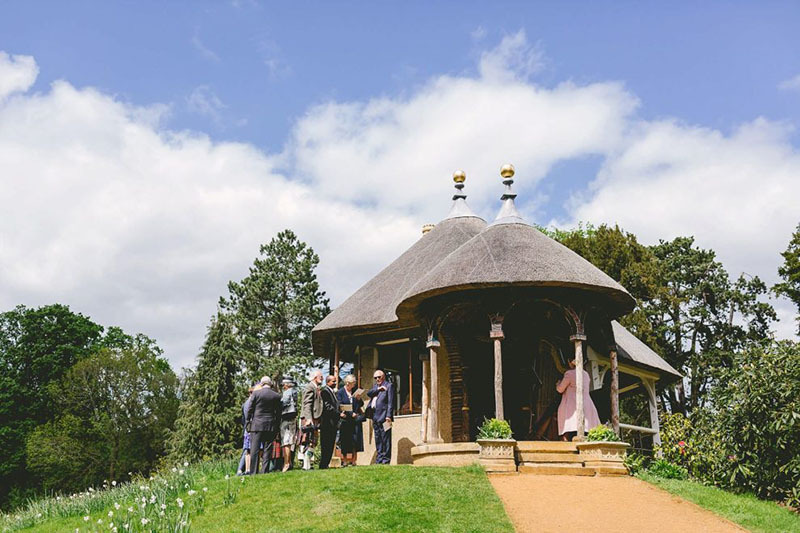 There are many licensed rooms available for you to hold your ceremony, plus The Summer House next to the croquet lawn, so you have plenty of options when it comes to saying your vows. The House can accommodate large scale celebrations just as easily as intimate gatherings, making it a versatile and flexible space to hold your perfect day. The Parkland boasts 425 acres of historic parkland featuring mature trees and magnificent views of the nearby countryside. 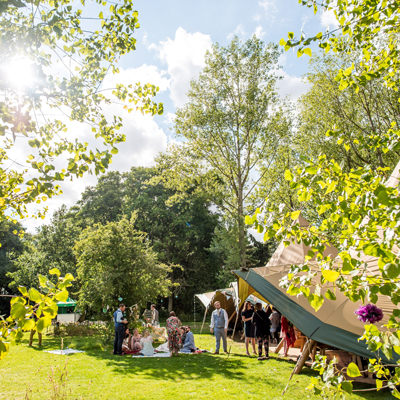 The Parkland is the perfect choice for those looking to host a marquee or tipi wedding. The Swiss Garden was designed and created in the 1820s in a late Regency style design. The elegant English country garden will transport you to a bygone era of glamour and opulence. 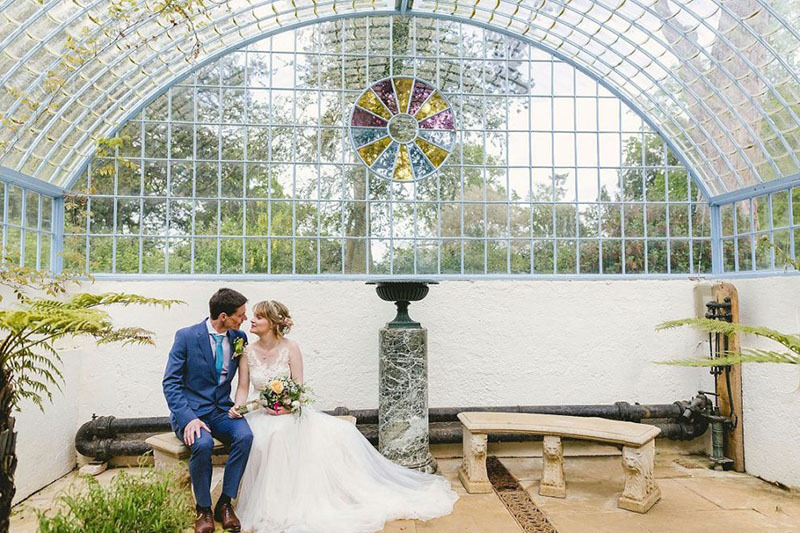 You can choose to marry in The Swiss Cottage in the centre of the garden or alternatively, The Grotto & Fernery offers a magical and intimate setting. Finally, for a truly unique reception, they have The Collection’s Hangar 3. 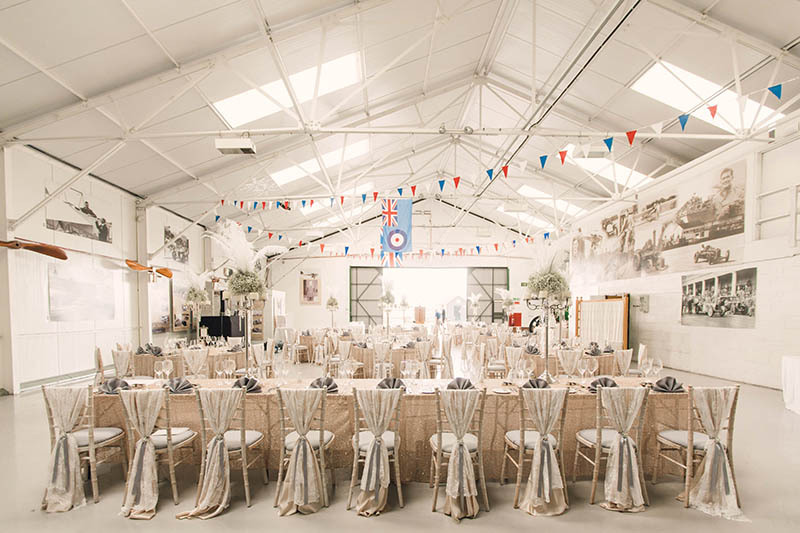 With its backdrop of historical Shuttleworth exhibits and large doors kept open on summer days, hangar 3 really does have the wow-factor. After 22 years together, an inbuilt aversion to "Big White Weddings" and the fuss and tension we expected would come with that sort of event, Gavin and I finally decided to have a small, family gathering for our wedding - in a location that made us smile. From deciding in January to tying the knot in May... I have to say it has been one of the most heart-warming and enjoyable things we have ever done, and Shuttleworth was a very big part of that for us. 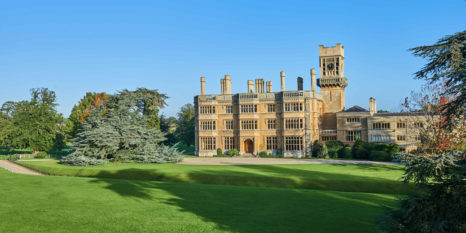 We knew little about Shuttleworth and the wider services it had to offer, but from the moment I arranged to meet Georgia and the first tour round the gardens, we knew it was the place for us. We were always made welcome, all details were explained simply and without pushing to upsell, Georgia was helpful and considerate all the way through, making us feel calm and supported from start to finish. Any questions were answered promptly, Georgia was flexible and led us through the process. On the day the staff at Swiss Cottage were kind, helpful and generally added to the loveliness - even the dogs felt well looked after! We never felt rushed on the day and the admin elements of the booking were smooth and straight forward. Swiss Cottage and the gardens were immaculately cared for and made for a magical event and we can't than everyone enough for making our time exactly what we wished for, relaxed and full of love. The team is a tribute to Shuttleworth and Georgia is a star, and we would happily recommend you all to anyone who wanted their day to be perfect. WOW - where do I begin with feedback! All of our guests have said how beautiful the house is and how well kept it is! They thought the paintings where lovely and the items in the entrance hall were really interesting. They enjoyed having the seating by the windows as they could see what was going on outside with our photos. The garden suite all came together and looked beautiful. Vincent and the two boys behind the bar were absolutely fab. All of the staff have just been lovely and so helpful and willing to help even when I was being a bridezilla. The guests that stayed over said the rooms were beautiful. The breakfast was absolutely delicious! All in all, it was a fab experience from start to finish and everything went perfectly. Antony and I had the best day ever! Thank you for everything.